To be fair, there’s almost nothing that we don’t know of the upcoming HTC 10 announcement. There’s been leaks-a-plenty, with photos and specs already doing the rounds. Today there’s an entire video, which you can see below..
She’s looking a bit like the HTC One A9 that we reviewed last year in terms of styling tweaks, and the video seems to confirm the earlier rumours we’d heard about the fact that this new handset will just be called the “HTC 10” instead of the “HTC One M10”. 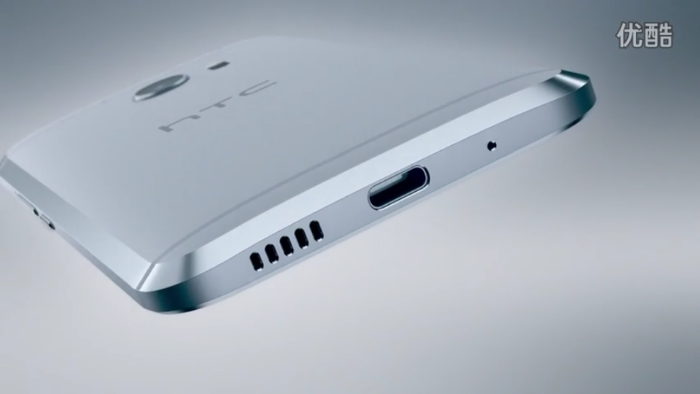 The HTC 10 will, if the leaks are true, be powered by a Qualcomm Snapdragon 820 with a 5.2″ QHD display (1440 x 2560). We’re also expecting a 12 megapixel / UltraPixel camera with OIS and laser autofocus. Up-front, for your selfies, there’l be a 5 megapixel camera and there’s apparently a USB-C connector to power the 3,000mAh battery. You’ve not got long to wait on this as the web-launch takes place tomorrow.